Unplug the power cable from the back of the modem. 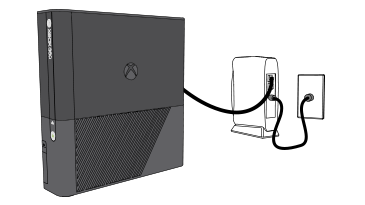 Test your Xbox Live connection. To do this, go to settings, then System Settings. Select Network Settings, select Wired Network, and then select Test Xbox Live Connection. Sign in to Xbox Live, and then try to download your profile again. While the download is in progress, don’t use your Xbox 360 console to play games or perform other activities. Using the console while downloading content might cause the download to pause, stop, or time out.